Paradox East : Jasika Nicole - A world of creativity and inspiration. 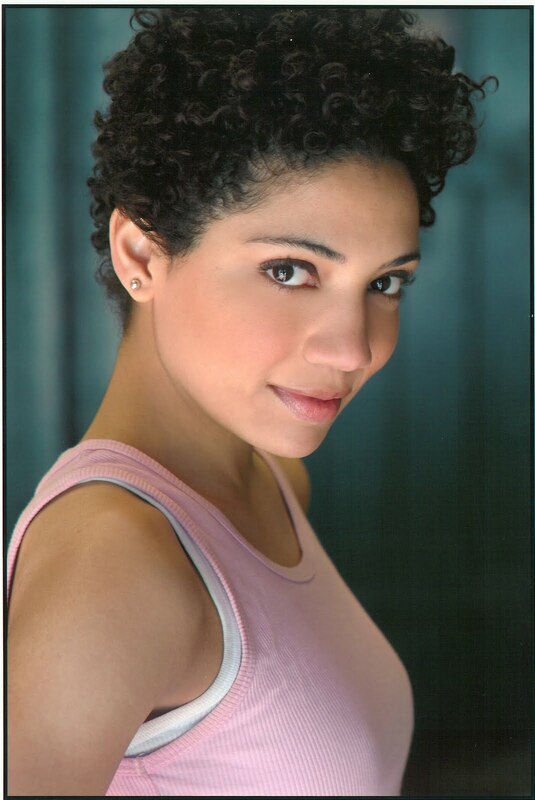 Jasika Nicole - A world of creativity and inspiration. Jasika Nicole currently stars as Agent Astrid Farnsworth on the hit JJ Abrams sci- fi series “FRINGE” on Fox. She made her feature film debute in “take the lead” opposite Antonio Banderas, landing roles in tv on “Law and order:Criminal Intent” and many more. After studying theatre, voice and dance she pursued a career in the arts. Starring alongside Bronson Pinchot, and several other stage productions. Her website (Jasikanicole.com) is blooming with her beautiful art illustrations, including her autobiographical comic entitled “High Yella Magic” which she is preparing to develop into a graphic novel. We were fortunate enough to chat with Jasika and were proud to share it with you. 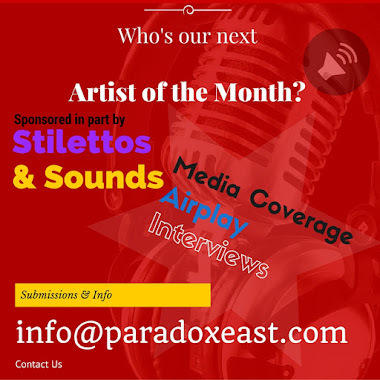 You have been soaring through the arts for quite some time now, what attracted you to acting? I started in musical theatre, and I loved (and still love) dancing and singing onstage. It’s not something I can describe really, the feeling I have when I am performing, but being onstage is a place that makes me feel so satisfied and excited about what I am doing that if I had not continued with it, I would have deprived myself of something that makes me undeniably happy. Many actors and actresses describe a "feeling" they experience on stage, how do you feel on stage? It’s like acting out your favorite dream and never having to wake up from it. I imagine that I get the same feelings onstage as the kids had in the first part of the movie "Charlie and the Chocolate Factory". Actually, I probably get the same feelings onstage as I would in "Charlie and the Chocolate Factory", too. What did you learn about voice,dance,and theater in North Carolina? I learned how to work with other people, as an ensemble and as a collective. I was taught the true meaning of collaborating with a group of artists who have different skills but the same intentions, which is to create a fantastic live experience for theatre goers. Whats your most favorite memory or character on stage? I played Nicolette in a new musical called "Chasing Nicolette" at the Prince Music Theatre in Philadelphia a couple years after I moved to NYC. It was the first show I performed in as an adult where I worked with well known Broadway veterans, and therefore the first time anyone considered me to be in the same league as such incredibly talented professional actors. It was such a fun show because I got to sing the whole show, do comedy, get kidnapped by a nun and then travel the world dressed like a male troubadour so that I could find my true love. It is one of my greatest triumphs onstage, and sadly the last play I ever performed because shortly after the show closed I started booking TV and film work. If you weren't acting or illustrating, what profession would you take up? Its either performing or illustrating- I'm not interested enough in anything else enough to make it a profession. Some say you can tell much about a person by what they listen to & read , do you agree? No, I don’t think musical and literary tastes give me enough of an idea about a person. I have too many really close friends with completely different tastes than mine to put much stock in those qualifiers. Janelle Monae, Erykah Badu, Talking Heads, Animal Collective, Anita Baker and Prince. Is your artwork available for fans to purchase, and where can they buy the handbags? My handbags are available through http://www.ecoarthandbags.com, and at this point I am not selling prints of my artwork, but I hope to eventually. My favorite food is- toast. I love the color - gray. I can't live without - something to keep my hands busy. A kitchen - is the best place in the world. Thank you Jasika Nicole. And we wish you continued success.